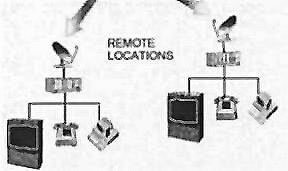 Redwing can offer networks using its own Gateway as well as networks comprising private earth stations. 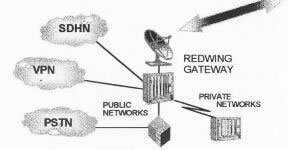 Redwing operates a Gateway, near London, that is directly connected to multiple terrestrial carriers. This assures users very reliable access to all global networks. Fairlink Systems with Redwing provides full turnkey solutions for all global connectivity needs. This includes all necessary hardware, software, satellite, PSTN breakout and lnternet access as well as installation, maintenance and network management with 24 hours coverage.